Hator Deigh - gaming mouse | Hator official website. Left hand? Right hand? Dosen’t matter! 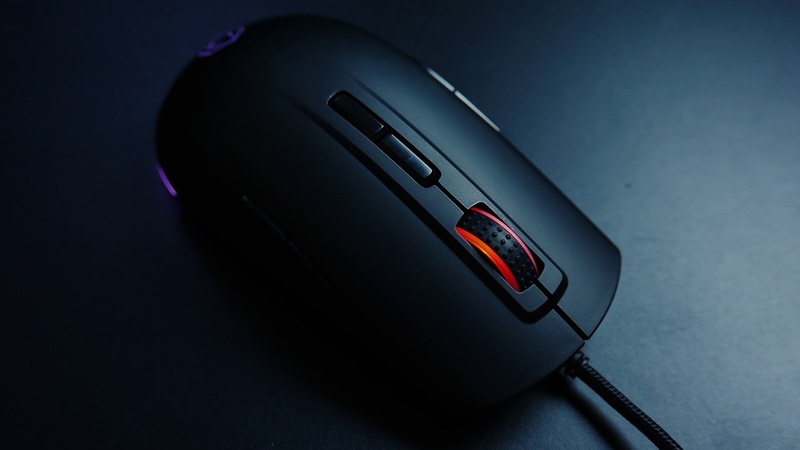 Hator Deigh – it’s a universal mouse for every gamer. Ambidextrous body, cool finishing and top-level sensor turns our mouse in to the crushing weapon on digital battlegrounds.